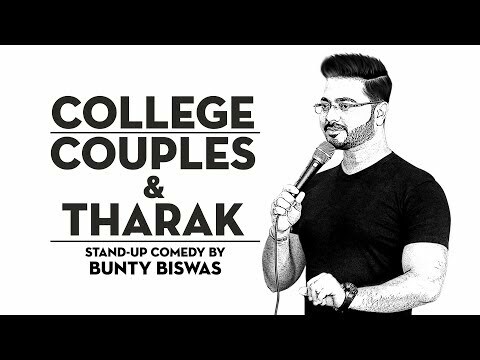 A Bengali by birth but a free spirit by nature, Bunty Biswas believes that he is born to be a comedian as comedy runs in his blood and this is the reason no one takes him seriously. 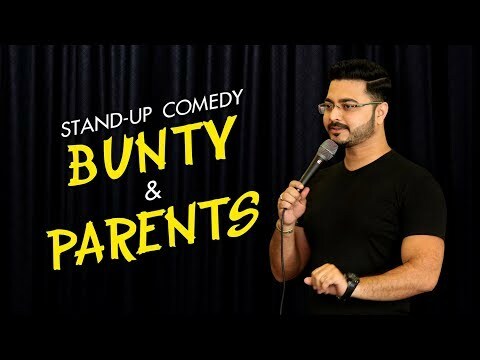 After winning hearts of the Mumbai audiences, Bunty is getting calls from the other cities to share his humorous experiences of life. His impeccable comic timings have made him everyone’s favourite in a small span of time.